Dr Hieu Le - Director and Principal Dentist. Dr Hieu Le completed his Bachelor of Dental Surgery at the University of Adelaide, before moving to Brisbane to work in 2007. 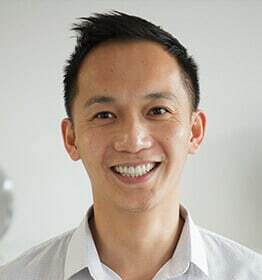 Since then, Dr Hieu Le has committed himself to ongoing training and development which has allowed him to incorporate the most advanced treatments available in cosmetic, restorative and implant dentistry. 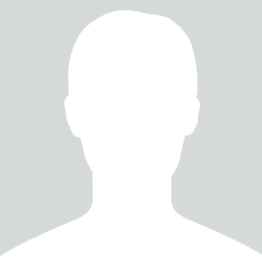 He is most meticulous in all clinical applications, and his colleagues regard him as a perfectionist. Dr Hieu Le firmly believes in creating and maintaining “smiles for life” and is able to tailor a treatment plan to suit your goals. 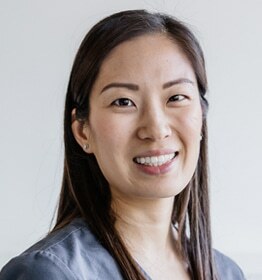 Dr Amy Liu - Associate Dentist. 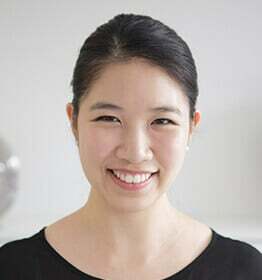 Dr Amy Liu completed her Bachelor of Dentistry at Griffith University with honours in 2009. 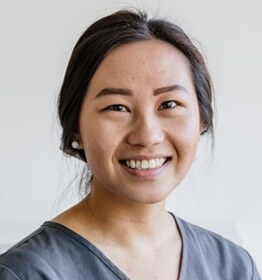 Since then, Dr Amy Liu has worked in private dental clinics in Brisbane and has also participated in charitable dental practices in South East Asia providing care for less fortunate individuals. Dr Amy Liu joined le tooth in early 2013. She regularly attends advance training courses in dentistry to ensure that she is up to date with the most advanced techniques available. She firmly believes that everyone should be entitled to quality dentistry and is committed to tailoring dental treatment to every patient's needs. Away from the practice, Dr Amy Liu and her husband have an adorable daughter Evelyn whom keeps her busy in her spare time. Dr Chris Saladine - Associate Dentist. Dr Chris Saladine completed his Bachelor of Dental Science at the University of Queensland graduating with first class honours. 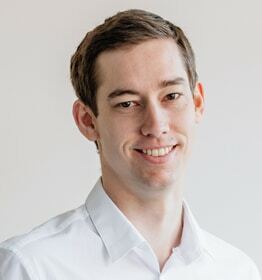 Since then, Chris has worked in private practice in both Brisbane and the Gold Coast. As a dentist, he is focused on providing treatment in a gentle and caring manner, to ensure patients feel at ease while receiving treatments he has tailored to their individual needs. Chris continues to broaden his knowledge by attending professional development days allowing him to stay up to date with the latest advances in technology and materials. He is committed to consistently providing work of the highest standard and loves seeing patients leave with a healthy, functional and happy smile. Outside of work, Chris loves spending time with his family, in particular his wife Tammy and baby daughter Chloe. Dr Neil Evans - Associate Dentist. Dr Neil Evans completed his Bachelor of Dentistry at Griffith University in 2014. Since then, Neil has worked in private practice in both Brisbane. As a dentist, he is focused on providing treatment in a gentle and caring manner, while also ensuring that his patients have a thorough understanding on their treatment. Along with his dental degree, Neil has also completed his Bachelor of Forensic Science and regularly host courses in forensic dentistry with Queensland Health and the Australian Dental Association. Neil continues to broaden his knowledge by attending professional development days allowing him to stay up to date with the latest advances in technology and materials. He is committed to consistently providing work of the highest standard and loves seeing patients leave with a healthy, functional and happy smile. Outside of work Neil enjoys scuba diving with his friends. 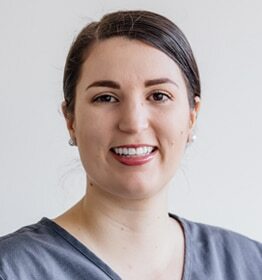 Kaitlin has been working in the dental industry for over 10 years, during this time she has completed her certificate III in dental assisting and Diploma in Practice Management. Kaitlin enjoys working in close knit clinics where each patient is made to feel as though they are part of the family. In her spare time Kaitlin enjoys cooking for her friends and family, and chasing after her two Boston terriers Mosely and Dexter. Alissa has been working as a Dental Assistant for the past 8 years and in this time has completed her Certificate III in Dental Assisting, she also looks forward to furthering her studies. Alissa has been a part of the le tooth team since 2015, she brings with her a warm personality and high standard of patient care. Alissa enjoys working with all of our dentists and assisting them in a wide range of procedures. In her spare time Alissa enjoys spending time with her friends, family and her dog Jaxon. Lina has been working as a dental assistant for over 10 years, and we have been lucky enough to have her at le tooth since opening in 2011. During her time as a dental assistant Lina has completed her certificate III in dental assisting. Lina enjoys all aspects of dentistry, particularly developing great patient relationships. In her spare time Lina enjoys being active spending time with her close friends and family. Lina is fluent in both English and Korean. Mandy has been working as a dental assistant for over 6 years, in this time she has completed her certificate III in dental assisting. 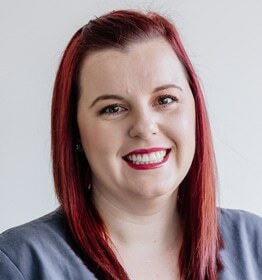 Mandy has been with the le tooth team since early 2018 and enjoys working with all dentists and procedures, but thoroughly enjoys the complexities that can come with the dental industry. In her spare time Mandy enjoys spending time with her friends and family, and going on adventures with her lovely dog Ruby. Jordan has been working in the dental industry for 5 years, in this time she has completed her Certificate III in Dental Assisting. Jordan brings with her a bubbly personality and makes all of our patients feel at ease in her care. Jordan enjoys working with our dentists when they complete their high standard cosmetic treatments. In her spare time Jordan enjoys spending time with her friends, family and going on camping adventures around our beautiful country.